Find us on Facebook for discounts and special offers!!! 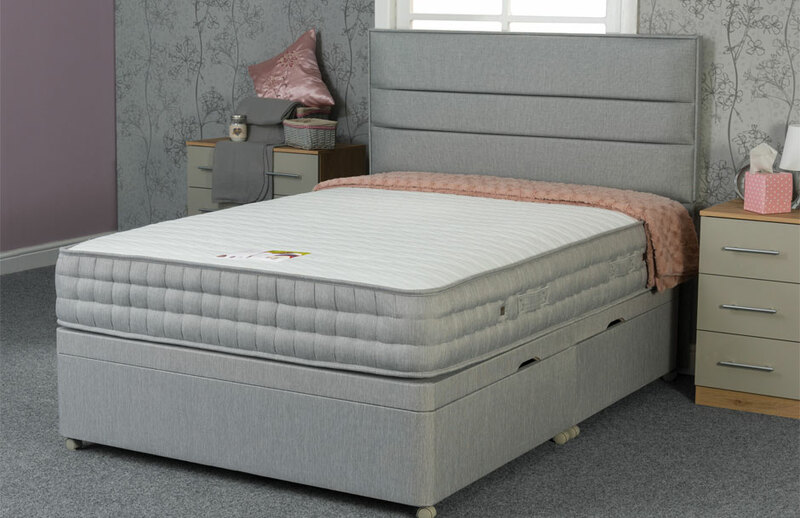 Blackburn Bed Centre, based at 84 Darwen street in Blackburn has three floors of divan beds, bunk beds and mattresses in their stylish spacious showroom. Blackburn Bed Centre and Darwen Bed Centre also supply a wide range of bedroom furniture including wardrobes, tables, mirrors, chest of drawers and bedroom sets. With competition beating prices on beds and bedding and high quality bedroom furniture, Blackburn Bed Centre, It is well worth a visit. Same day delivery on stock items. When you have tried the rest try the best! A family run business that was Established in 1987 we believe service comes before profit.